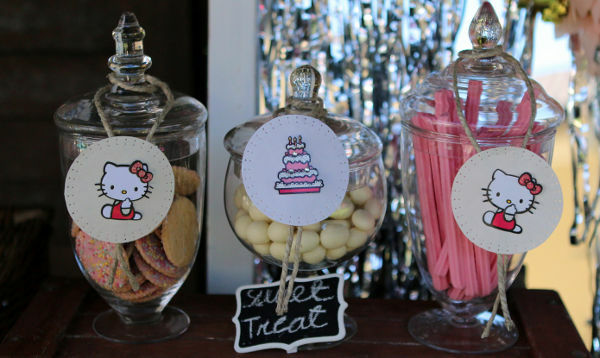 A mother’s love of vintage and her daughter’s adoration for a certain kawaii feline combined to create one of the cutest darned parties we ever did see. 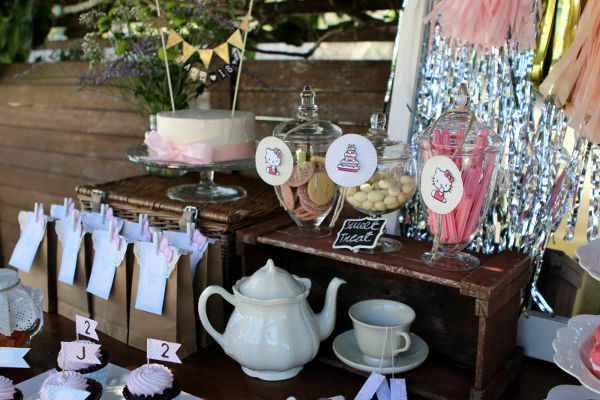 We love bringing you unique daytime soirées (otherwise known as children’s birthday parties), styled by our brilliant Babyology readers. 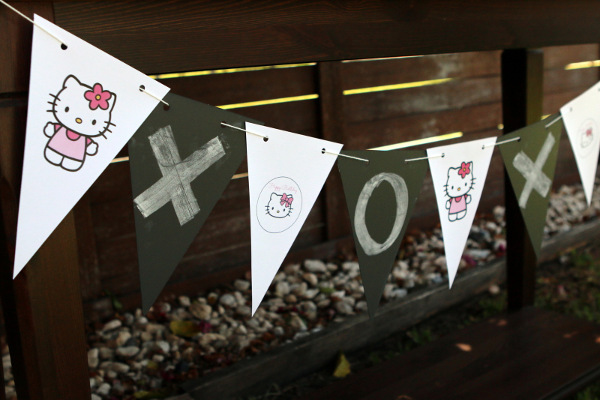 The latest cab off the rank is this adorable vintage Hello Kitty mash-up, which we just love. Florence has a penchant for all things vintage, while her daughter Jade is besotted with Hello Kitty. What to do, what to do? 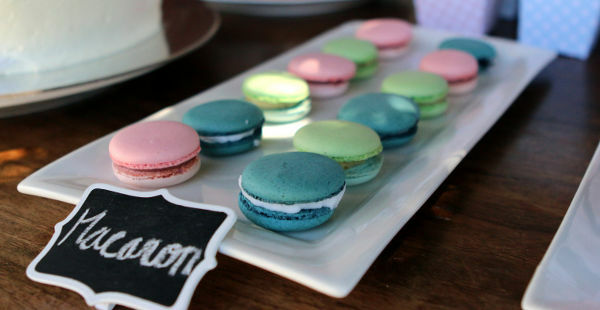 How about throw a birthday party for a sweet two-year-old celebrating both themes?! 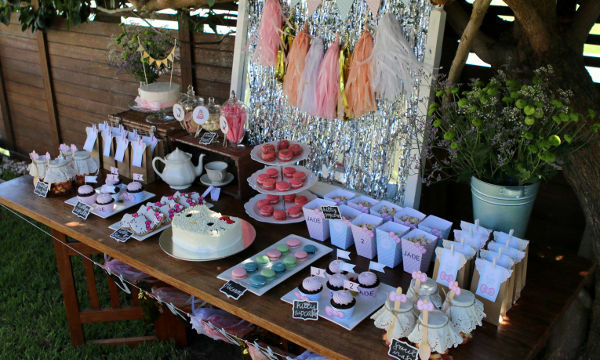 Florence had a ball designing the dessert table, which has a fantastic mix of old-world charm and kawaii kitsch. 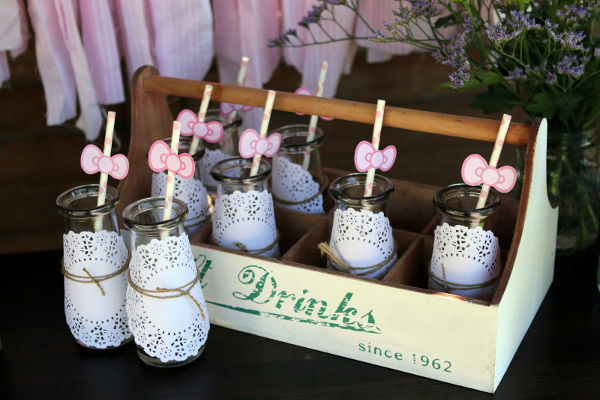 For instance vintage milk bottles adorned with paper doilies, and Hello Kitty’s signature bow. And if you think throwing a party with a theme means buying a whole bunch of stuff – think again. Here’s how Florence managed to inject a flourish of vintage style, for nix. 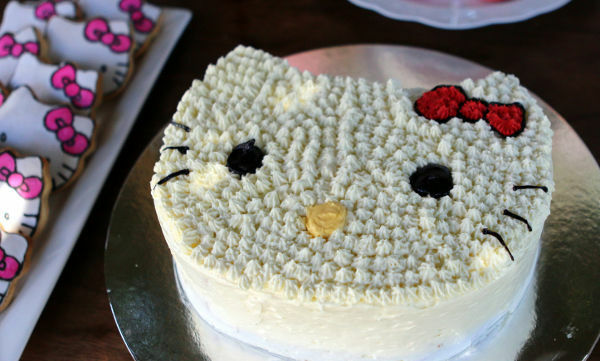 Jade was lucky enough to have two cakes, one depicting Hello Kitty, and a smash cake – which looked far too good to smash! 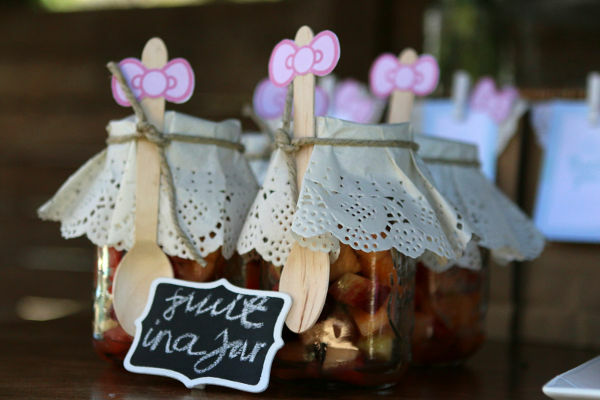 Delightful mararons, chocolate cupcakes and fruit salad tempted the young party-goers, who were then treated to a dip in the pool and a game of piñata. 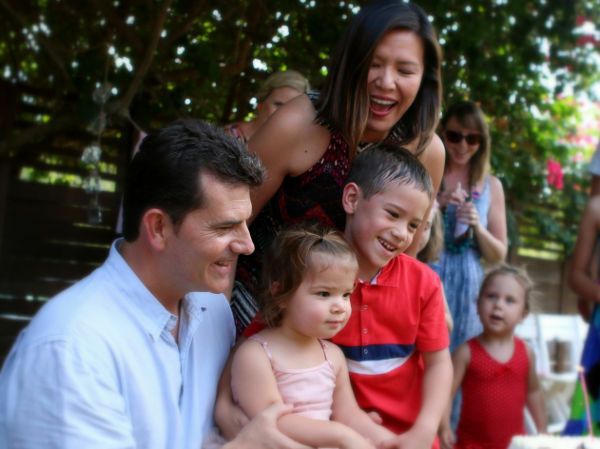 Want to share your own child’s wow-worthy party with us? Then just fill in the Show us your party form on our contacts page. While we can’t reply to every email, we’ll certainly let you know if your party is chosen to be showcased on Babyology. We can’t wait to hear from you and look forward to seeing your amazing parties!